If you are not United States citizens, a criminal conviction could lead to automatic deportation, and can prevent you from becoming a US resident or US citizen. When facing criminal charges or past criminal convictions, it is important to know your rights, especially when you are facing immigration consequences as a result to a guilty plea. Contact our office immediately to find a solution to the charges against you. 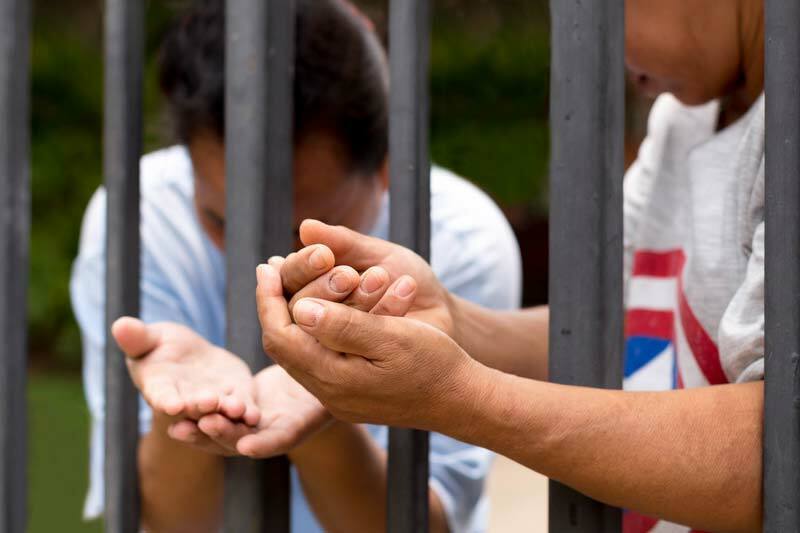 When a non-US citizen is convicted of a criminal offense, many people do not know the consequences of the plea and sentence until after the criminal conviction, sometimes even years or decades later. As a result, the individual is facing deportation unless he or she can have the criminal conviction corrected in some way. This is where an attorney experienced with criminal pleas can file various motions to have the charges vacated so that the original plea no longer triggers the immigration courts. Unfortunately, any time a person that is not a US citizen is in the criminal court, it is imperative to make sure any plea agreement is considered a plea or sentence that will not force the individual to be deported, denied naturalization, or be excluded from the United States. If you are currently facing criminal charges, do not plead guilty or no contest without speaking to a criminal defense attorney that understands the immigration consequences. If, however, you already entered a plea to a criminal charge and it is causing your trouble for immigration purposes, contact our offices immediately. There are numerous options available that may help you withdraw the criminal plea so you are no longer facing the harsh consequences of deportation, denial of naturalization, or excluded from the US. In many instances, there are ways to have the criminal convicted corrected. The process is long and complex, and the relief you need is different for each case. But many times, the process is more complicated and it may be necessary to show the criminal court that the individual did not understand the immigration consequences that followed the criminal conviction, it is possible to have the plea withdrawn. In some circumstances, a plea is not required to be withdrawn, but the sentence needs to be corrected. In these instances, it is important to return to court so the judge can decide if a new and different sentence should be given. In these cases, it is necessary to have a Fresno criminal defense attorney on your side that has an excellent reputation with the court in order to obtain the results you need. If you entered a guilty or no contest plea to a criminal charge that is causing immigration problems, contact an experienced criminal lawyer as soon as possible. In most instances, the court will not appoint a criminal attorney for you because you are trying to do something other than defend the charges against you. When deciding what criminal defense attorney to retain to help you with the post-conviction relief, it is important to retain an experienced criminal attorney that understands the court system, immigration problems you are facing, and who has a reputation of being fair and honest in the court. Many of these cases require negotiations between the criminal defense lawyer, the prosecutor, and the court. If your criminal attorney is unable to work with the court or District Attorney, you will be forced to face the immigration court, and deportation or exclusion from the United States could be imminent. 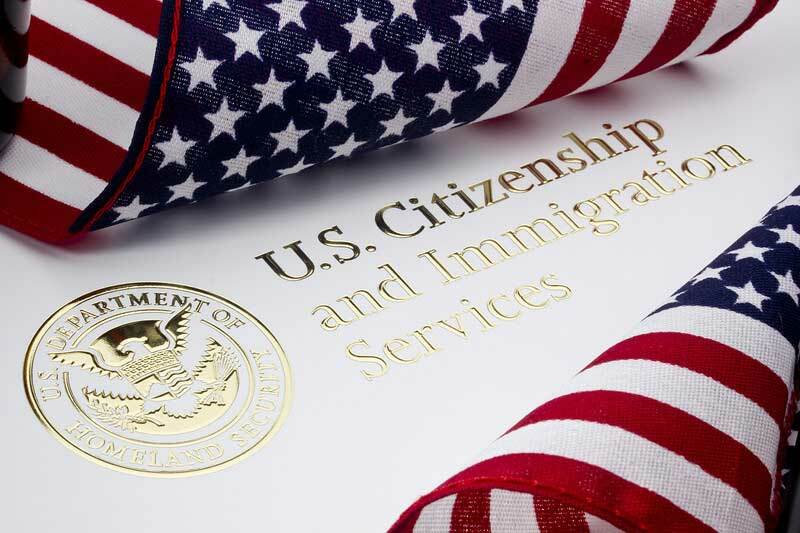 At the Law Offices of Tina M. Barberi, PC​, we are used to working alongside immigration attorneys in order to obtain the best possible results so you are allowed to stay in the United States. Contact our office today for a free consultation to discuss your post-conviction relief case. We are very experienced and can handle your case fast and effectively.